Sacred Space provides a direct experience of the Resonant Field of Creation. Many years of research and science have gone into this work. The NIH (National Institute of Health) did an intensive 3 year study on the healing effects of this music. 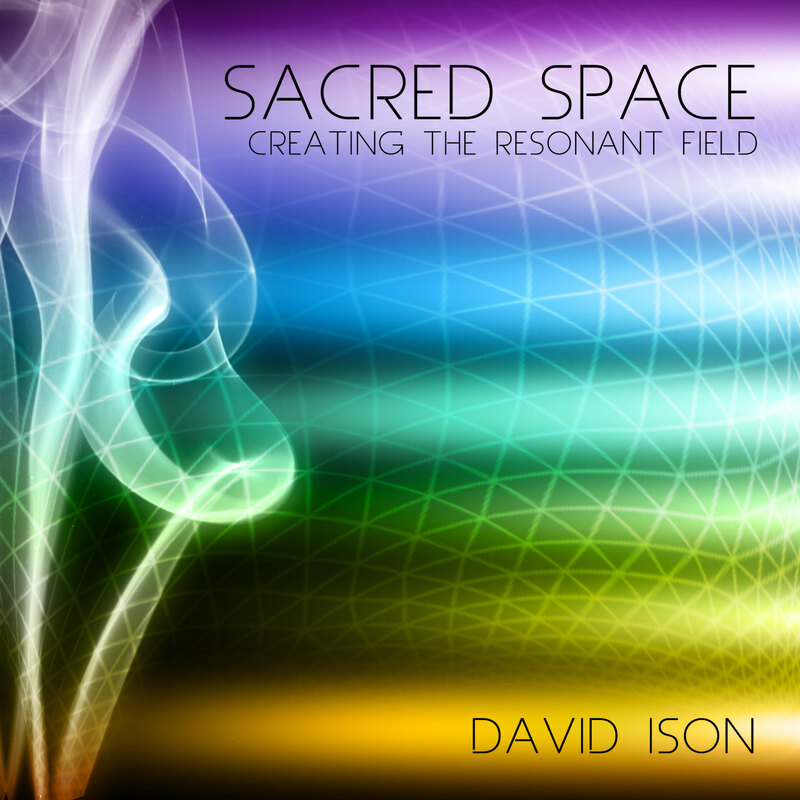 It is designed to set the resonant field of co-creative possibility which potentiates healing and DNA Activation. Produced to be used in the practice of healing.